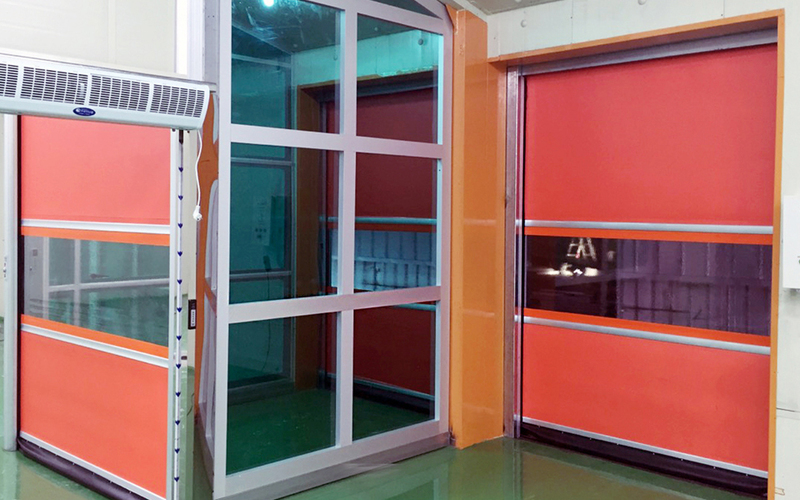 This door is used for HACCP control. it blocks proliferation of microorganism. 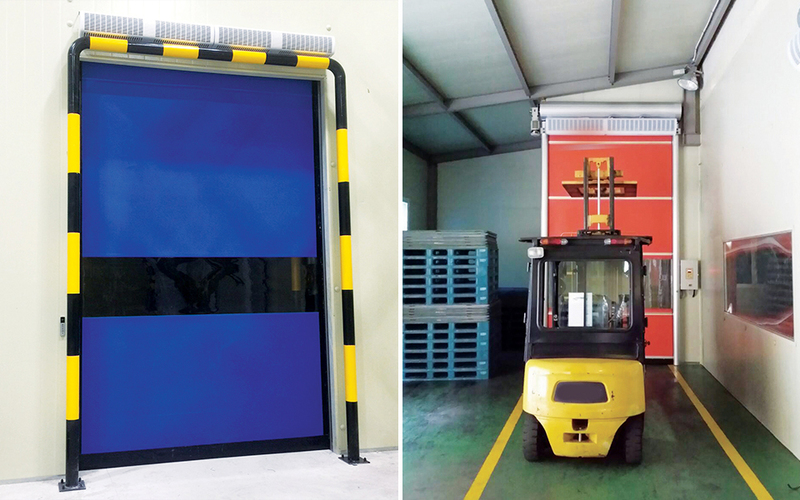 Designed with anti-sliding frame, this door is optimized for hygienic control. Easy for a/s which is fast and lowest fee. presses the tube, door stops or is opened.